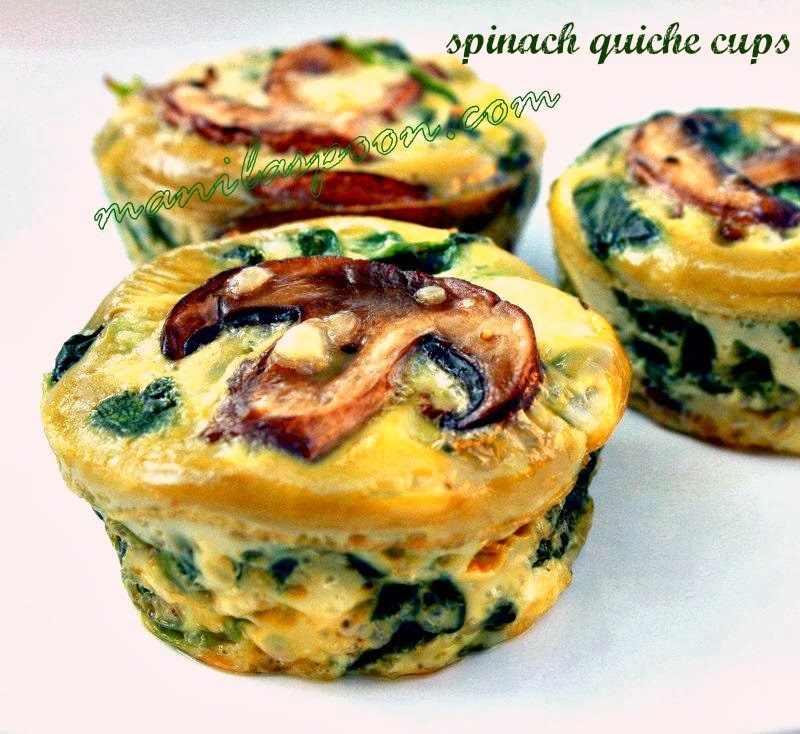 With sausages, eggs, tomatoes and caramelized onions this is the ultimate comfort food for breakfast! Completely gluten-free and low in carbs, too! We lived in South Africa for about six months back in 2007. We have fallen in love not only with the amazing sights of this wonderfully picturesque country but also it’s food, glorious food! The variety of food that we got to sample there are just plentiful and truly flavorful. Now when you say South African Food – one truly stands out – the ever-famous Boerewors. The word Boer in Afrikaan means – farmer and Wors – mean sausage so taken together it literally means Farmer’s Sausage. Ask any South African and they will smile from ear to ear if you ask them about Boerewors! We got in on the bandwagon once we tasted it and – oh what a lovely sausage it really is. I would say truly one of the best in the world! This is what Boerwors typically look like and the jars behind are the usual condiments you may have with it. We really missed it so much when we came back to Holland, MI and thought we’ll never get to try it again until our next visit to SA. But, lo and behold, what a surprise – our own little butcher shop actually makes very authentic Boerewors. You’re probably wondering how this beautiful sausage made its way to a tiny town in the Midwest. Of course, we asked our butcher, when we found a package of Boerewors sitting on his freezer aisle, how he managed to get hold of the recipe for Boerewors and here’s the story. Apparently, there’s a South African couple that has now made Holland, MI their home. And being true South Africans – they cannot live without their Boerewors so off they went to the butcher’s shop and offered their recipe (a very closely guarded secret for everyone in SA try to claim that theirs is better than everyone else’s!). They’d rather give out their secret recipe away than not ever taste Boerewors ever again! The butcher at the urging (let’s say begging…) from this South African couple gave in and said, ok I’ll give it a try. To make the long story short, these Boerewors have now become a staple in their store and is always one of the top-sellers during summer time. It was a great and pretty authentic recipe for it tastes exactly the same as the ones we have tried in South Africa. Now we are as happy as that South African couple (who unfortunately, we haven’t even met in person…) for we can enjoy our Boerewors anytime we want to have them! 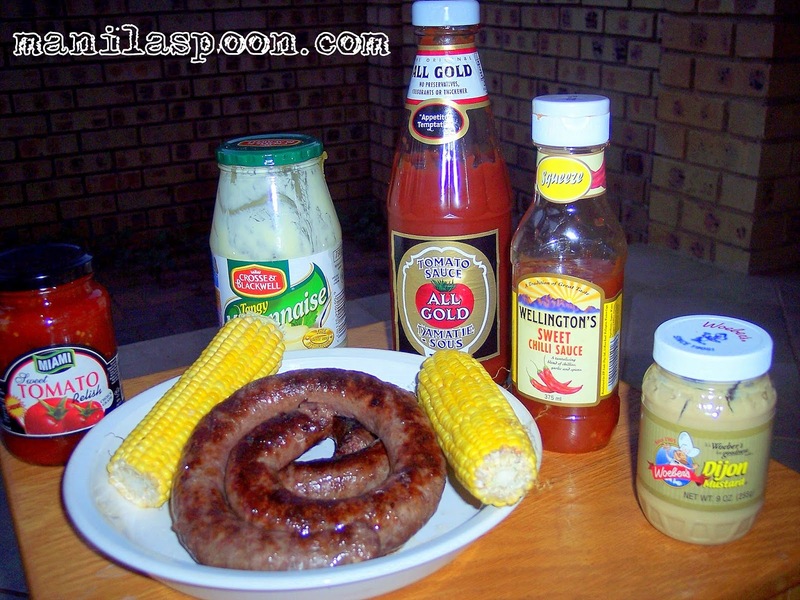 While Boerewors are perfect for grilling and wonderful sandwiched in a hotdog bun complete with all the condiments, sometimes, I like to have it for breakfast too. I cook it and then combine it with some caramelized onions and grape tomatoes all mixed up together in one delicious scramble. If you cannot find boerewors, have no fear, I am sure you can try this recipe with your favorite breakfast sausage or links too! Enjoy! In a frying pan, heat a little olive oil. Cook the Boerwors or sausages until they are nicely browned. Set aside and keep warm. Clean the pan or at least scrape off the bits and pieces from the sausage. Add another tablespoon of oil and the butter. Let the butter melt. Once melted, add the chopped onions and cook until they are tender and slightly brown and caramelized. While the onions are cooking, break 5 eggs and place them in a bowl. Whisk the eggs to combine. Add 1-2 tablespoons of water to the eggs. Season with salt and pepper, to taste. Get another large frying pan (other than the one previously used) and add a little more oil. Use medium-high heat and wait until you almost reach the smoking point. The key to a perfect and fluffy scramble is high heat. Once the pan is hot enough, pour in the eggs. You know that your heat is just right when the eggs sizzle immediately upon contact. Let it set a little (just a few seconds) and then add in all the rest of the ingredients (sausages, onions and grape tomatoes). Stir and cook to your desired doneness. This doesn’t take very long. Serve immediately and with rice (at least that’s what I’ll recommend! ), if possible! Enjoy a delicious breakfast! Thats an interesting story behind the Boerewors. I liked the idea of sausage & caramalized onions with scrambled eggs. Yummy!!! They have worked together well…love the combo too! Thanks, Shibi! Please could you give me the details of the Butcher who makes the Boerewors – we live in Rochester Hills, MI and would love to purchase some. Hi Mark, here is their website – http://montellomeatmarket.com/Montello/Montello_Meat_Market___Home.html.